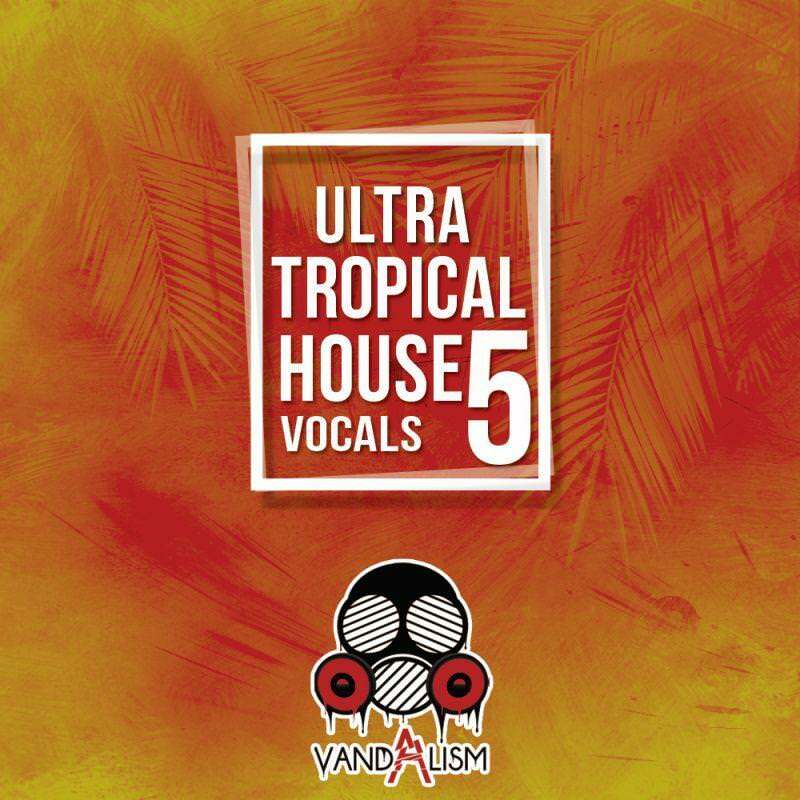 'Ultra Tropical House Vocals 5' brings the 5th installment of this successful and outstanding female & male full vocal series. Inside this versatile collection, you'll find complete vocal performances for all Summer music lovers. All vocals are in dry and wet mode and are provided with corresponding MIDI files. All content is 100% Royalty-Free. If you are looking for lovely, breathtaking and catchy female & male vocals, this pack is for you. This set is inspired by tracks of Kygo, Matoma & Thomas Jackson. All vocal loops have a warm vintage feeling applied, ready to sit in your mix with no extra effort.